Want to come out but have never ridden on a track? No problem. Our Novice School is for brand new track riders and riders just starting to get used to the track experience. Z2 offers lots of classroom instruction in between your track riding sessions. You’ll get just as much track time as our more advanced riders and our riding instructors are available to assist you throughout the day, both on and off the track. A common misconception about track days is that riders must have race experience and a fully race-prepped motorcycle. Not true at all! While we don’t teach people with zero experience how to ride, we do help riders with very little street experience all the way up to professional racers. If you’ve been riding for at least a few months and are comfortable with the functionality of your motorcycle, our Novice School is the right place for you. Our structured classroom curriculum and on-track coaching will help bring your riding to the next level. Plus, riding on a race track is an experience like no other. New track riders tend to be a bit nervous about their first event…things like registration, bike prep, or whether they’ll know what to do once they arrive. 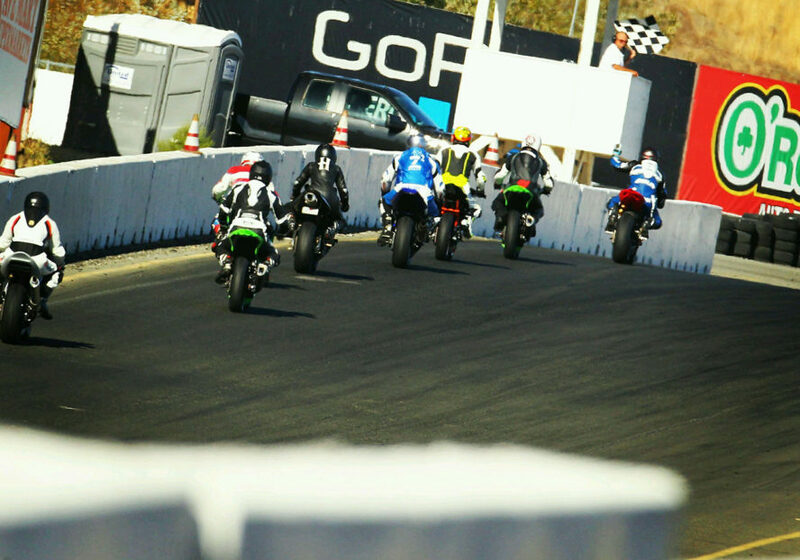 At Z2 Track Days, we help walk you through all the first time activities so your first track experience will be great.